Forensic tests found that the only DNA identified on the handgun that killed 17-year-old Trayvon Martin last February was that of a Florida neighborhood watch coordinator, 28-year-old George Zimmerman. The results, which were released to the public on Wednesday by the Florida Department of Law Enforcement, prove that Martin did not touch the Kel Tec 9 mm gun. 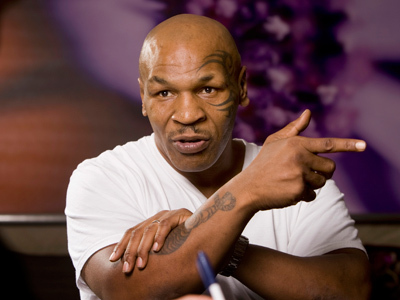 The tests also revealed that Zimmerman’s DNA was on his holster, but it did not determine if Martin had touched it. The forensic tests show that there was DNA from two other people on the holster of Zimmerman’s gun, but none aside from Zimmerman’s could be identified. Other materials released by prosecutors Wednesday include an interview with a clerk of the convenience store 7-Eleven, where Martin had bought a pack of Skittles and a can of ice tea shortly before the shooting. The clerk did not remember seeing Martin that night. “To be honest, I don’t even remember that day,” the clerk, who remains unidentified in the documents, told authorities. Among the newly released documents are also event logs and photographs of key areas of the scene. Zimmerman, who is being charged with second-degree murder for fatally shooting Martin during a conflict in a gated community, says the boy was on top of him the night of the shooting, slamming his head against the ground and smothering his mouth and nose with his hand and arm. 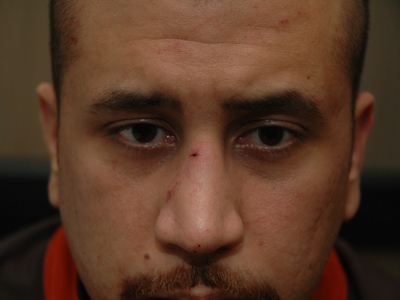 Zimmerman says he then grabbed the gun from his holster to shoot the boy out in an act of self-defense. Martin was shot in the chest and died shortly thereafter. 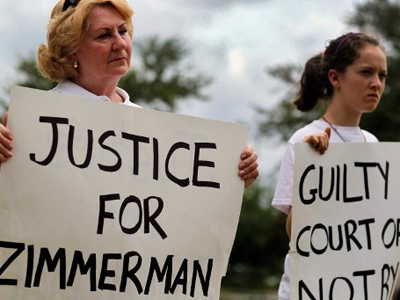 Zimmerman has pleaded not guilty to second-degree murder in a case that has caused nationwide controversy. 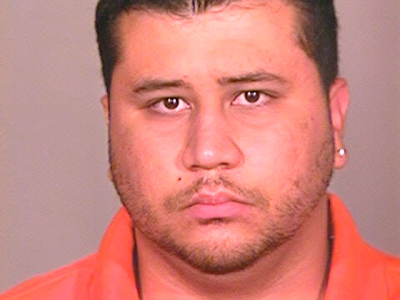 Martin’s murder sparked national outrage after Zimmerman was not arrested for killing Martin. The e-mail inbox of Bill Lee, former police chief of Sanford Florida, was flooded with 45,000 messages for weeks after the shooting, most of them calling for justice for Martin. 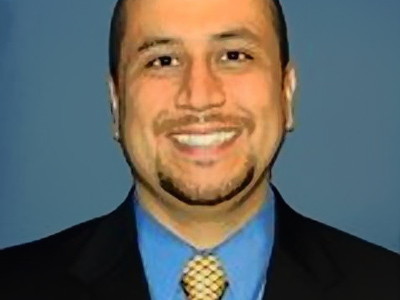 Zimmerman is currently free on bail, awaiting trial for his charges.